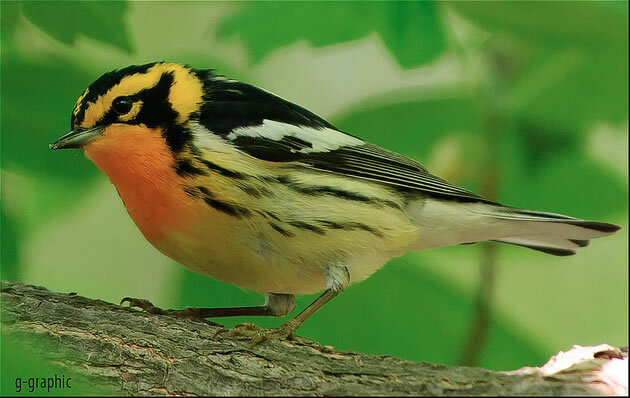 Blackburnian Warbler, May 2009, Magee Marsh, Ohio. Taken in the wild by g-graphic. For years I have told friends and family that I really want to visit Central Asia, climb Mt. Kilimanjaro, and eat Chinese food in Greenland. I didn’t know that this activity was called a ‘Life List’ or a ‘Bucket List’, but I had one in my head and most of it revolves around the intersection of my love for nature/mountains, history, culture, and travel. Given that it is now meme-able to post your life list on your blog, I thought I would write down the list items that have lived in my head for years and will add to this list as I think of more. 1. Travel to Greenland, eat at the Chinese restaurant. 2. Sit under a wild apple tree in bloom on the foothills of the Tien Shan mountains. 4. Travel around the world in less than 4 hours, stopping in London, Mumbai, Sydney, Tokyo, and LA. 5. Hike up Mt. Kilimanjaro before the glacier melts. 6. Travel the Silk Road. 8. Visit Tuva and Mongolia, go see some of the Mongolian carved megaliths. 9. Spot a Blackburnian Warbler in the wild. 10. Learn to fly a plane. 11. Learn to fence properly. 12. Spot a Vermillion Flycatcher in the wild – Fulfilled on March 1, 2009 at Buckskin State Park in Arizona. 13. Live in central London for a couple of years at some point. 14. Live in a loft at some point and actually paint in it. 15. Stay overnight at the Pic du Midi Observatory in th French Pyrénées. 16. Spend a week in a cabin / summer house on a lake in Finland. – Fulfilled June 24, 2012 in Finland. While I was not able to find a summer cottage for rent over Midsummer, I did stay for a week in Hervanta near Tampere within 1/2 a mile of three lakes and then for Midsummer weekend I went to Turku and spent Midsummer’s day & evening on the water in the Finnish Archipelago. 17. Visit at least 2 of the Verracos, particularly the Bulls of Guisando. by Ms. Jen on Wed November 18, 2009 | Permalink | fun stuff, ideas + opinions, nature + environment.